All the information you will need to make any project a simple pleasure. Just click and download. Video evidence of how Eva-Last®’s bamboo-plastic composite innovation is taking the world by storm. Eva-Last® profiles incorporate revolutionary surface materials that offer weather, stain and fade resistance like no other. Eva-Last® decking is now not only the best performing brand on the African continent, but also the most attractive. Eva-Last® is a globally recognised and trusted brand that sells and distributes a specialised co-extruded wood-composite range. 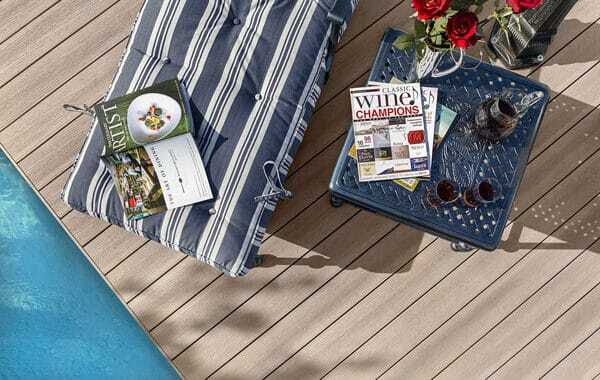 Explore our image gallery and picture a brand new deck that compliments your lifestyle. Play around with different colours and textures to decide which profile you like the most. See the benefits of Eva-Last® come to life with our selection of videos.